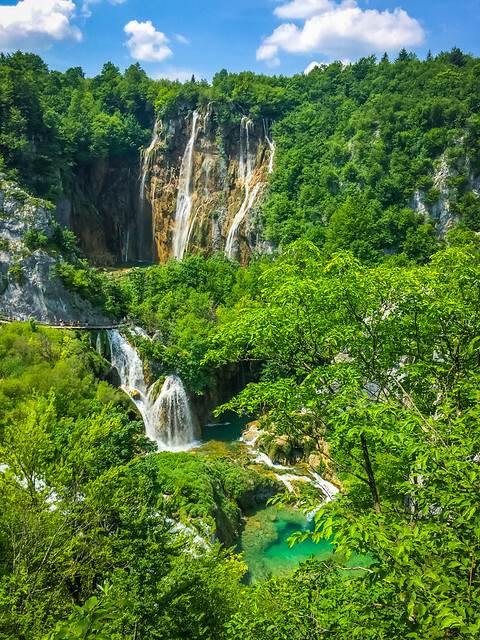 If you’re planning a road trip through Croatia, then chances are Plitvice Lakes National Park is high on your bucket list. 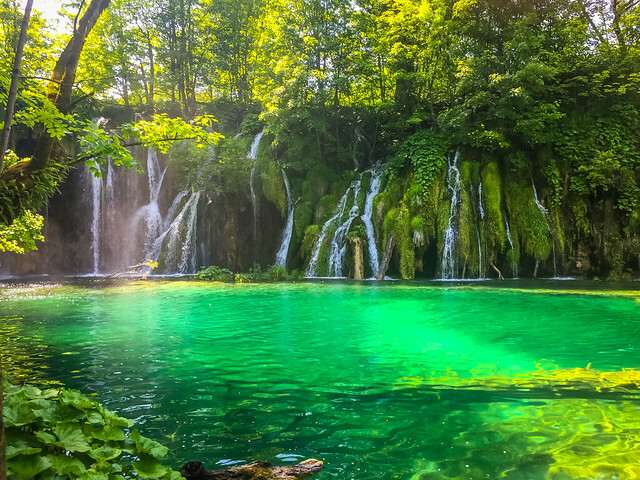 This fairytale setting of aquamarine water, dazzling waterfalls, colorful dragonflies and scenic woodlands is one of Croatia’s most renowned tourist attractions—clearly for a good reason. 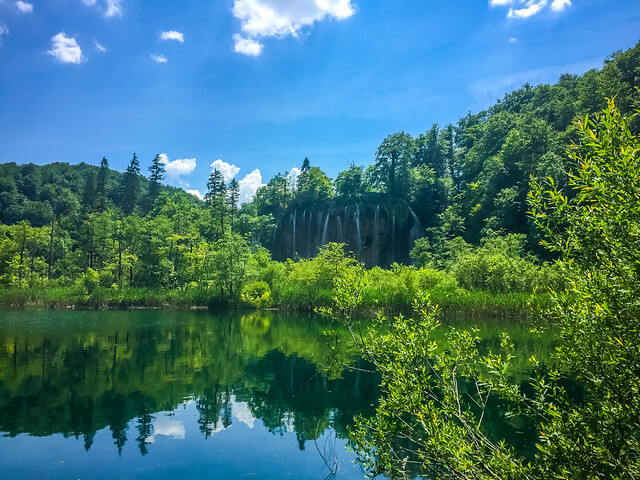 You’ll have to share the picture-perfect scenery with heaps of other visitors, (Plitvice Lakes National Park sees some 1.2 million tourists each year) but don’t let this deter you. 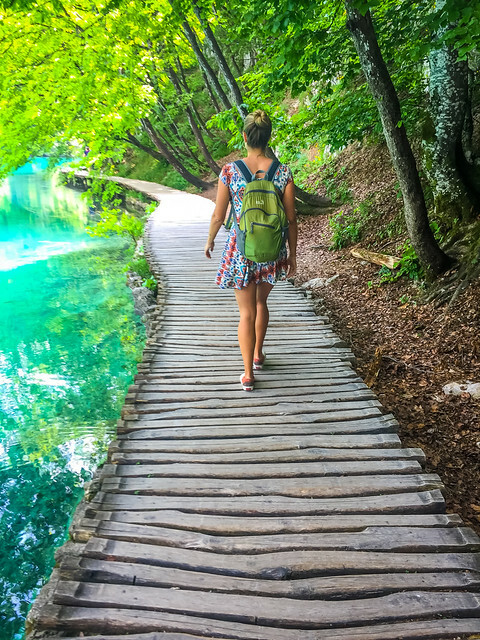 Nearly every turn along the wooden trail is more beautiful than the last, revealing waterfalls of all shapes and sizes that plummet into sparkling, crystal-clear pools below. 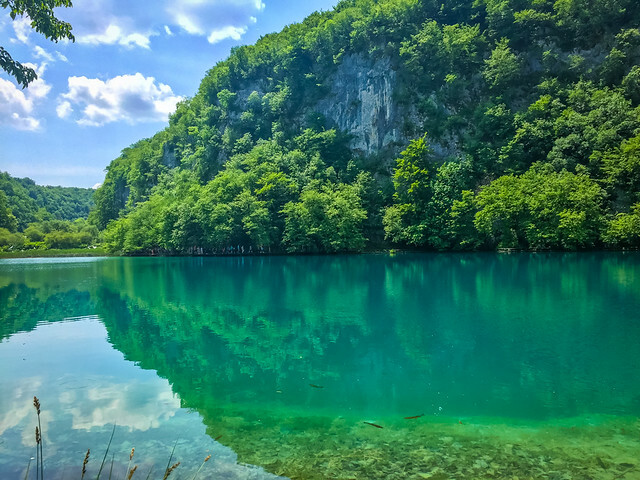 Plitvice Lakes National Park is a UNESCO World Heritage Site comprised of a series of 16 terraced lakes; the cascading lakes are grouped into the 12 upper lakes and four lower lakes, with some 90 waterfalls along the way. Convenient wooden walking trails make exploring the park simple and accessible. Avid hikers can opt to adventure further into the park along well-marked dirt paths. 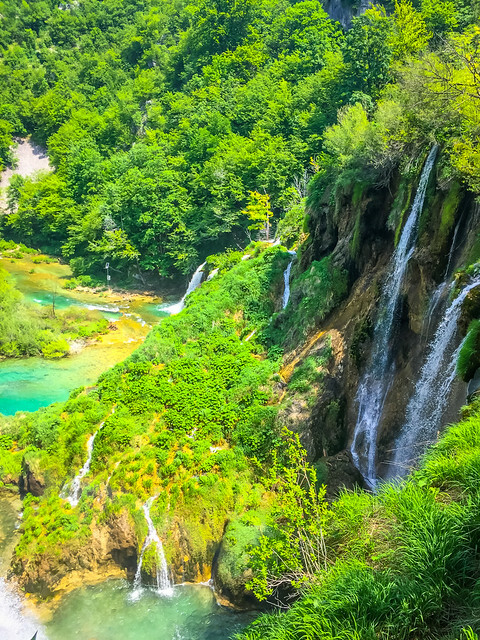 You’ll want at least three hours to do Plitvice Lakes justice, though you’ll likely find that’s not quite enough to walk around both the lower and upper falls. We parked at Entrance 1, walked around the lower falls, then took the ferry to the upper falls where we walked a bit more before returning to Entrance 1 via the ferry once more. I highly recommend making time to visit the Upper Falls; the crowds tend to thin out here, making it more enjoyable to soak in the magic of the landscape. Allow at least 8 hours if you plan to tackle the farthest reaching hikes. You’ll find a well-marked map at the visitor center when you arrive. As mentioned before, you’ll want to arrive as early as possible to avoid the worst of the tour groups. That said, we got a bit of a later start as we enjoyed a leisurely morning in Zadar, and the crowds were still manageable. The best way to arrive at the lakes is definitely with a rental car. We drove up from Zadar and then continued on a stunningly scenic drive through the countryside to Rovinj. This day of driving was one of the most beautiful we had our entire trip, certainly an attraction in and of itself! Plus, you’ll want a car in Istria to explore the most scenic towns and best-hidden wineries! Istria was my favorite spot in Croatia—more details on this gem coming soon. Our road trip was made possible from Nova Rent A Car. We highly recommend choosing Nova Rent A Car for all your rental car needs. The staff is friendly and helpful, and our brand new car was perfect for covering distance across Croatia and Slovenia. Alternatively, there are reliable buses from Split, Zadar, Zagreb and Dubrovnik. 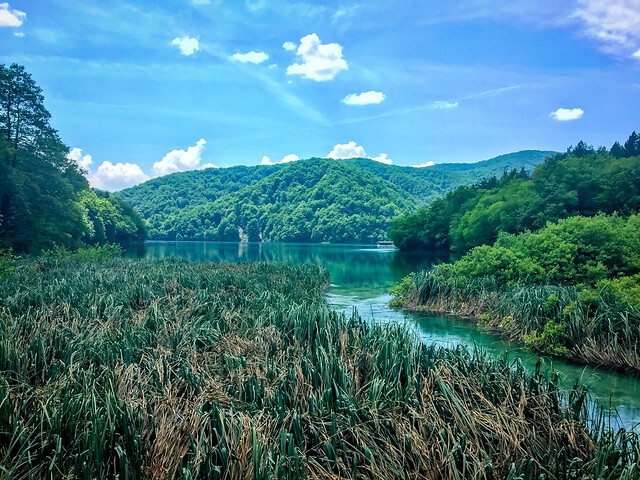 We included Plitvice Lakes as a day trip en route from Zadar to Rovinj. However, if you have the time, it is worth considering a stay at a nearby B&B to fully explore all the National Park, and the surrounding area has to offer! Villa Mukinja is a quaint guesthouse just ten minutes walking distance from Plitvice that we continue to hear rave reviews about. There’s an on-site restaurant, private terrace and well-appreciated jacuzzi. We would probably opt to stay here next time to maximize our time in the park and surrounding area. 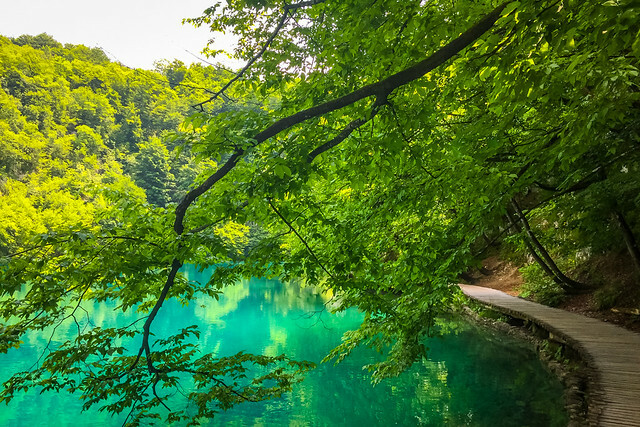 Plitvice Lakes National Park is even more mesmerizing than photos portray. Don’t miss this gem on any Croatia vacation! 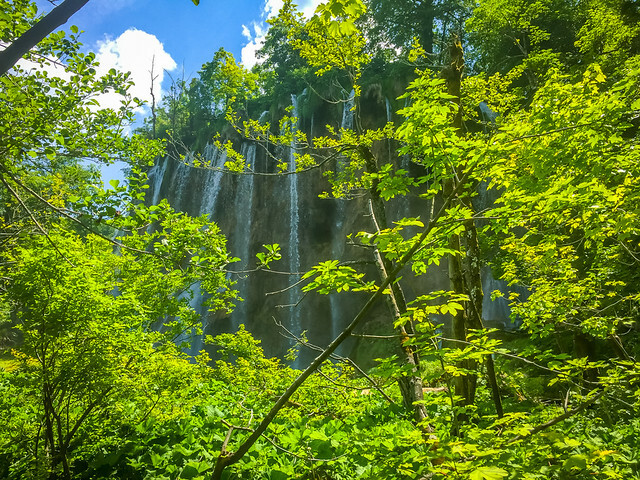 Have you been to Plitvice Lakes National Park? What did you think?